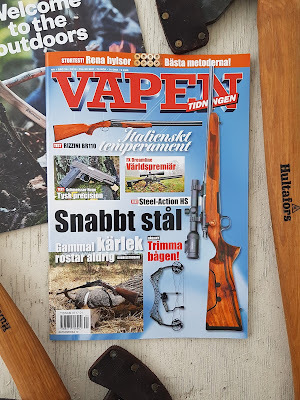 On it's way out in stores right now; the latest issue of Vapentidningen. 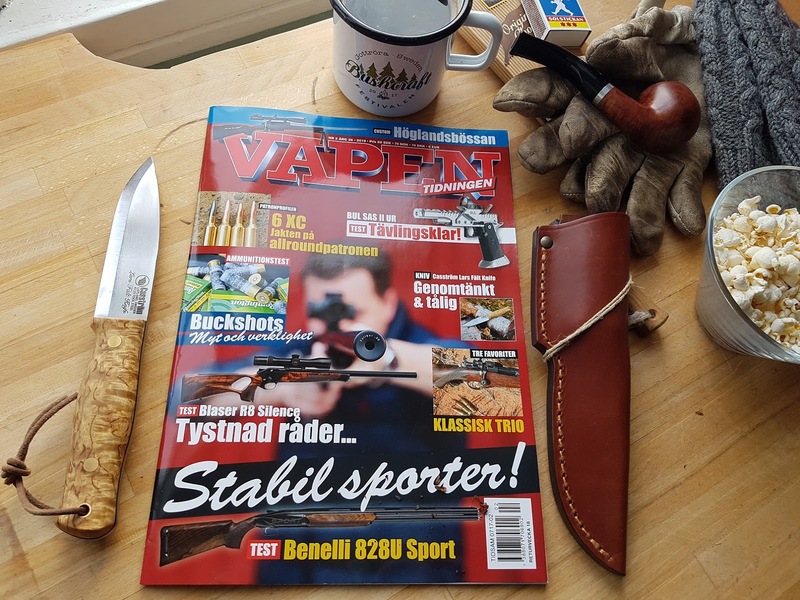 Inside this issue, No.2 - 2019, Jonas contributes with an article on the Casström Lars Fält Knife. 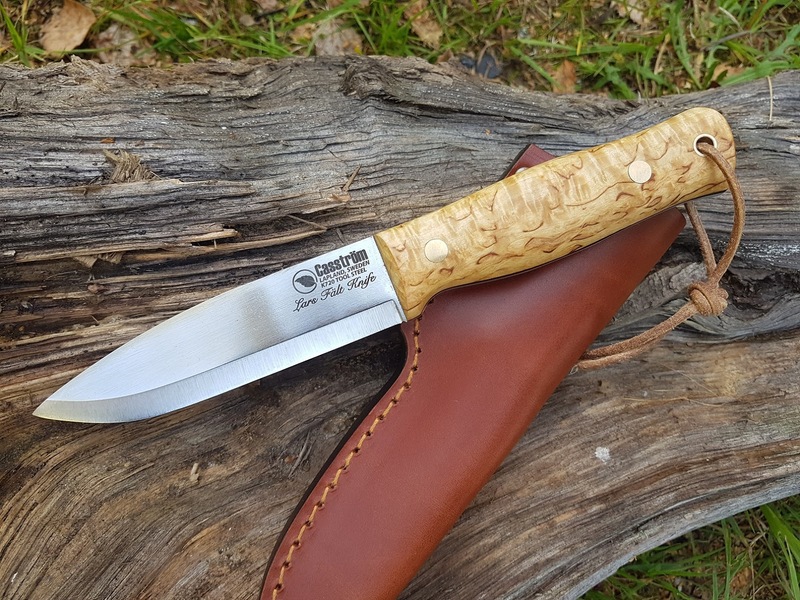 This knife is a collaboration between the Swedish company Casström and the Swedish Survival Legend Mr. Lars Fält. 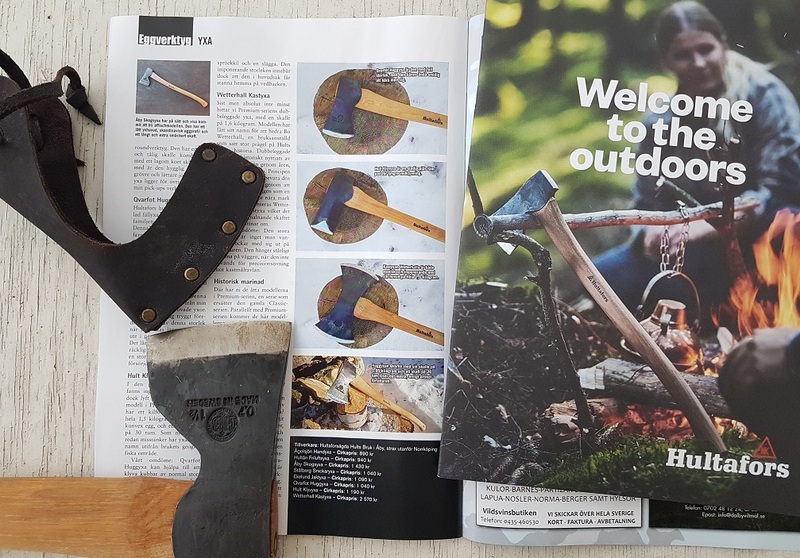 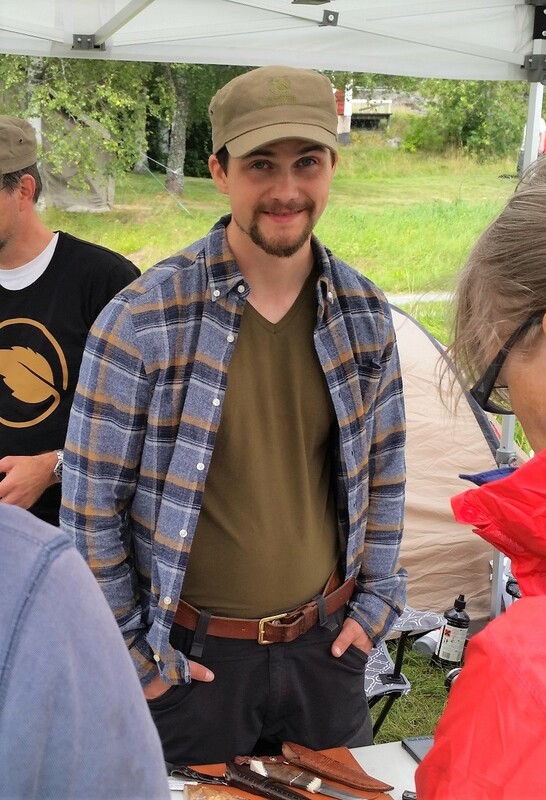 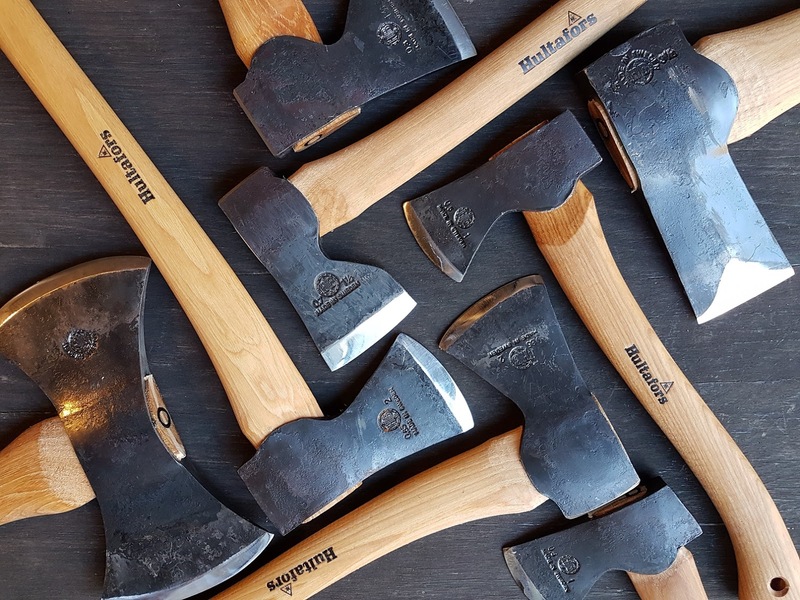 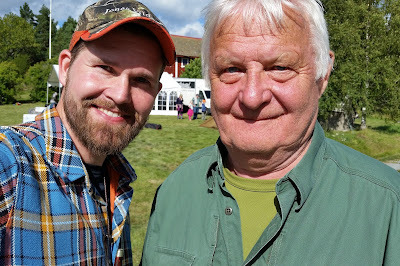 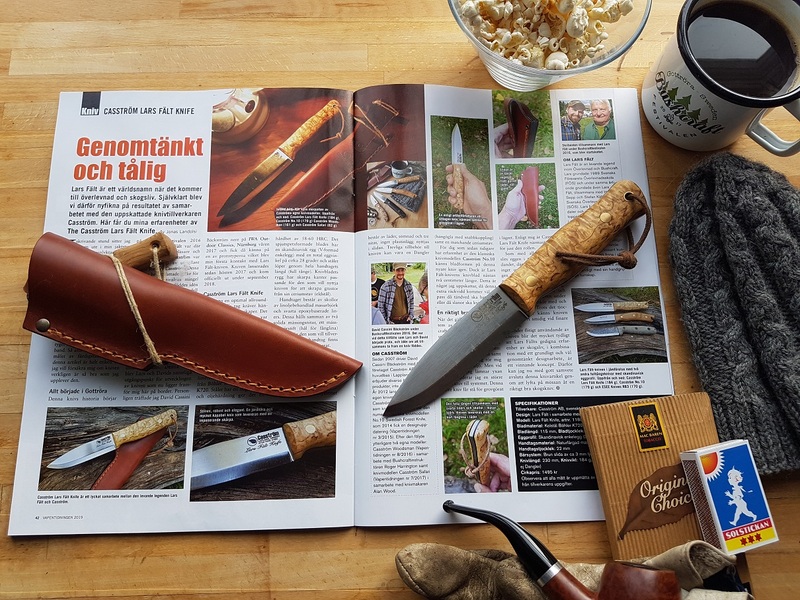 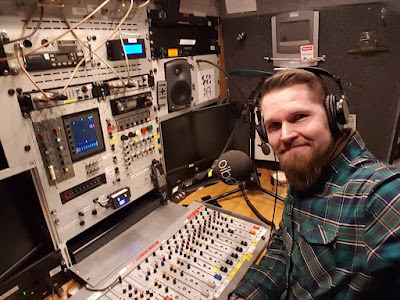 So pop your popcorn, boil your coffee and stuff your pipe; it's time for some nice reading about how it all started at the Bushcraftfestivalen 2016 in Gottröra. 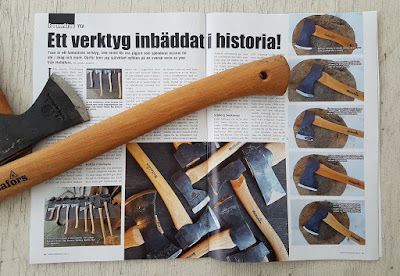 It was at that event that the idea about creating the knife was born. And for that we are truly grateful. Other interesting articles inside the same mag is for instance; BUL SAS II UR (Henrik Kalling), Bernelli 828U Sport (Tobias Hassel) and Breda B12i (Henrik Kalling)... Much pleasure. 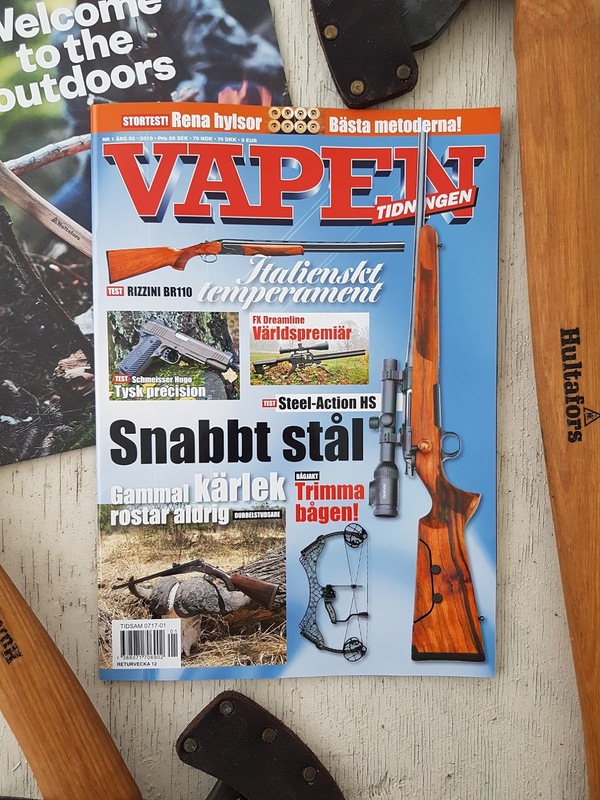 To see more articles from Jonas published inside Vapentidningen; click HERE. 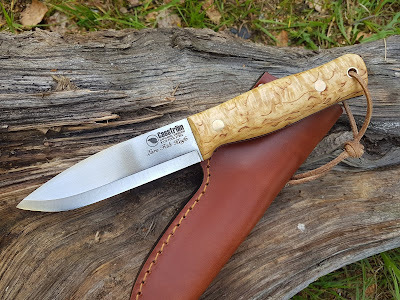 For more info on Casströms knives; click HERE.